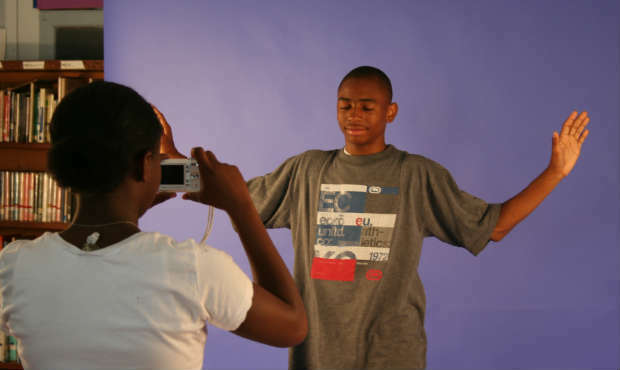 In The Art of Digital Photography, professional photographer and teacher Bill Vandever will work with students at their level— from beginner to advanced—to frame, shoot, and edit digital ﬁlm ﬁles. 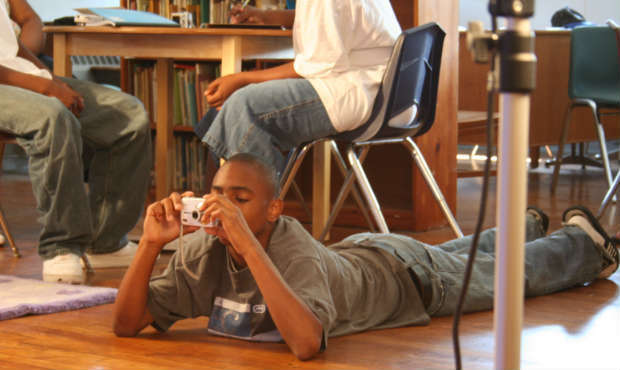 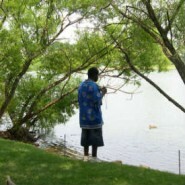 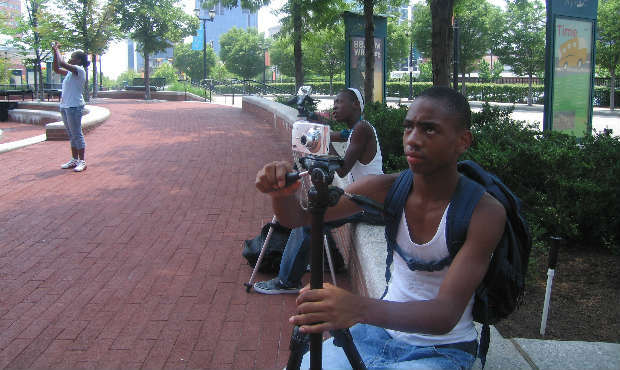 This program can focus on unique curriculum goals and can introduce students to photography or expand upon an existing program. 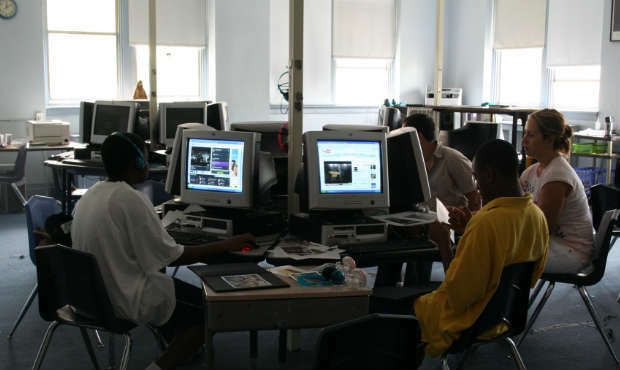 School must provide cameras and digital editing software.